Seldom does a song go down in history as not only one of the best popular songs ever written, but as a song that is so universal in composition and message that it can be effectively covered by almost anyone. 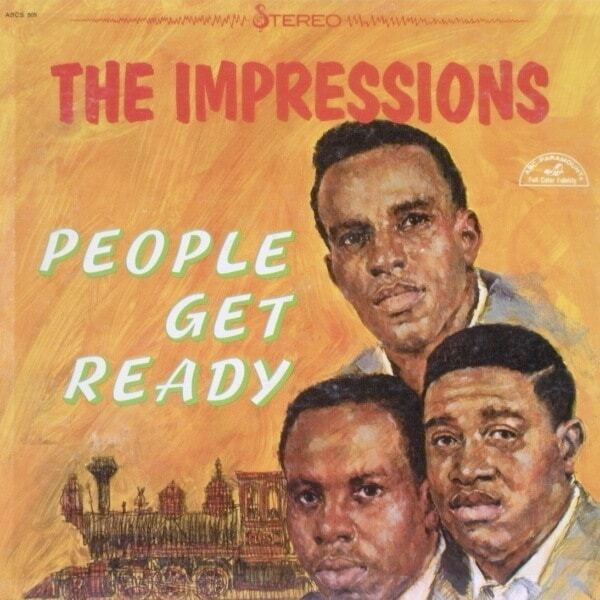 But that’s the case with “People Get Ready,” recorded in 1965 by The Impressions and written by the group’s lead singer, Curtis Mayfield. Nearly half a century later the song continues to be recorded and performed by a variety of acts in several genres. “People Get Ready” is a song about boarding a train for the Christian afterlife without ever actually mentioning the names God or Jesus, and feels like a song that wasn’t intentionally crafted, but was composed during a period of inspiration. From the album of the same name, “People Get Ready” was released during a time of civil unrest in America, when the country was in turmoil over race relations and the Vietnam War just as Mayfield was beginning to infuse his work with social commentary. “People Get Ready” was awarded a Grammy Hall of Fame award in 1998, its first year of eligibility. The song has been covered by literally dozens of other artists, including Bob Dylan, Alicia Keys, Exile and Matisyahu, and guitarist Jeff Beck obviously is a fan of the song, having recorded or performed it with Rod Stewart, Joss Stone, Sting and Queen’s Roger Taylor. In addition to being respected for his soulful vocals and songwriting ability, Mayfield was also highly regarded as a guitarist whose style of playing on “People Get Ready” can be heard in the later work of such notables as Jimi Hendrix and Amos Garrett. 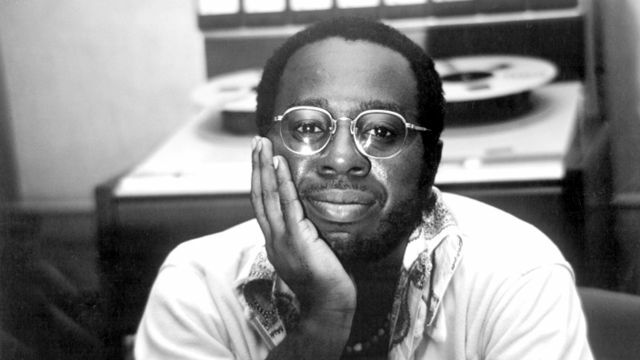 Mayfield went on to a successful solo career with recordings like the Super Fly soundtrack, and was regarded as a contemporary of Marvin Gaye and Stevie Wonder among exponents of the ’70s style of popular soul music that enjoyed a large white audience. Mayfield was paralyzed by a freak lighting-rig accident onstage in 1990, and was inducted into the Songwriters Hall of Fame shortly before died in 1999. Hopefully he’s aware that “People Get Ready” lives on.